Can’t decide what to get the Dapper Gent? Problem Solved! 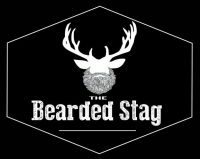 Think about all the cool stuff they can buy with a Bearded Stag gift card. Our gift cards are delivered instantly by email when you go through the checkout you will have the option to select if you want the gift card delivered to your own or the recipient’s email, you can even add a message to the recipient for that personal touch. 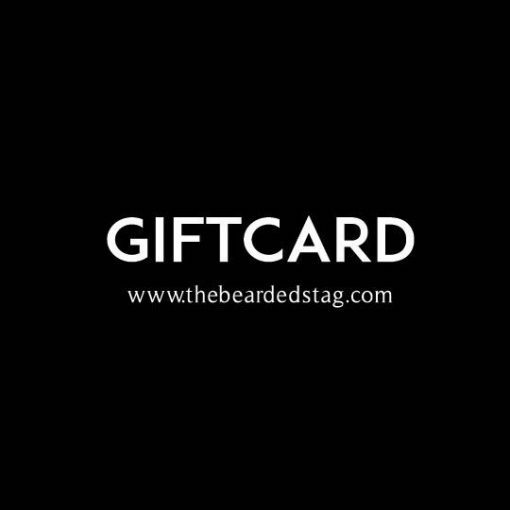 Just select the desired Gift Card amount and we’ll instantly take care of the rest. Our gift cards have no additional processing fees or costs and never expire.